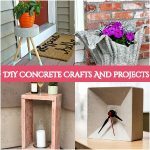 If you are crafty and love to make things with your own hands then here I have an interesting way to make your home beautiful. I have rounded up a list of crochet basket patterns that will help you out to make your home well organized and more beautiful. Because a beautiful and well-organized home is the dream of everyone. Everyone wants to make his home more beautiful and well-furnished. But almost every homeowner has a lot of tiny and small things which become the reason of cluttering and mess. He has to face many difficulties to keep them well-organized and stored in their right place. But sometimes drawers and shelves become shorter and smaller to store a lot of tiny things and you get confused where to store those tiny but important things. Because if these things do not have their specific place and do not keep them well-organized then they destroy the décor of your place and make it messy and clutter. To store these small yet important things we often use a basket in large or small sizes. But for this, we have to often spend a lot of money and sometimes they are not reliable and not pretty too. But by crochet basket patterns you will be able to add a bit décor to your home as well as save much money. Crochet basket patterns will give your home a crafty touch as well as you will see your personal touch into your home décor. And this thing will really feel you happy and proud. So, now if you are thinking about that how to crochet basket patterns then you would not have to worry about. Because I have brought this huge list of tutorial and links that will help you out to crochet basket patterns with your own hands without any hesitation. So, let’s have a look at the following list and draw some inspiration. Look at these pop of colors baskets are gorgeous with fab zpagetti yarn. 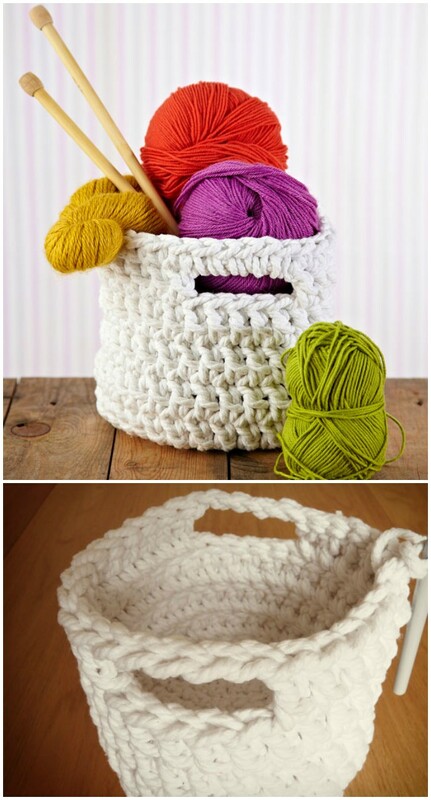 Crochet these lovely baskets to organize your crafty bits and pieces and make your space clutter-free. 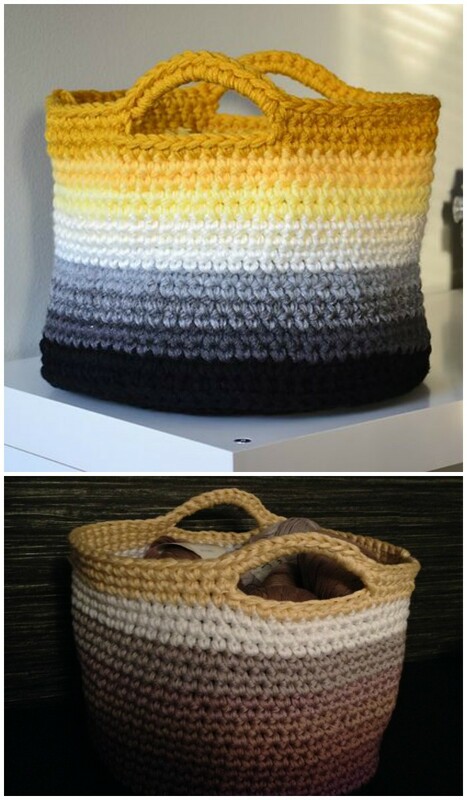 You can even crochet these baskets nest into each other. You can also play with colors and choose any other bold color to give them your personal touch. Making baskets for coverup all tiny and small thing in those baskets. Hre we have an idea to crochet rainbow basket with a simple coil basket-making technique, but weaving patterns have not been used to complete this basket. 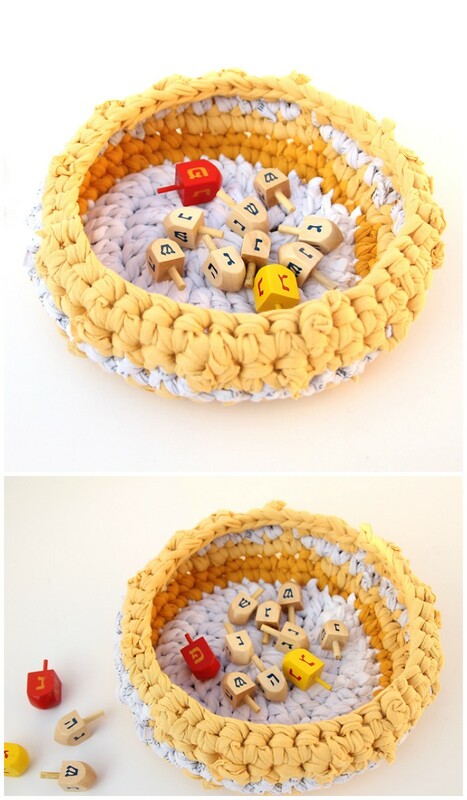 Yould store all of your crocheting hooks and yarns in these baskets. Here is another crochet rainbow basket crocheted with t-shirt yarn. This yarn works up quickly and creates a very robust fabric that can be used to decorate items like storage baskets and rugs. 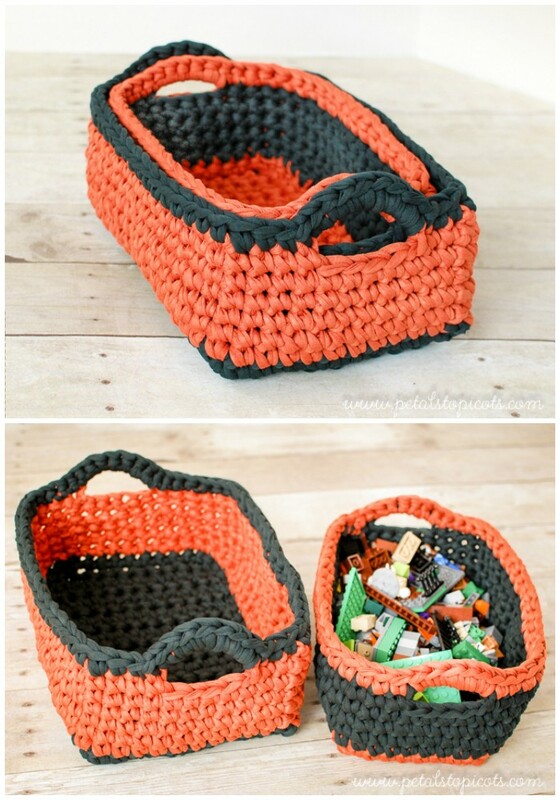 This basket perfect in size that you can use to store a ton of stuff like toys, knitting or shoes. The best thing about this basket is that you can pack or fold it when you are not using it. If you are the person who does not like to play with colors then this chunky storage basket will be perfect for you. Its simple as well as elegant and works great to store a lot of your stuff and tiny things. Pink, green, orange and blue, these neon baskets are just fabulous and mind-blowing. 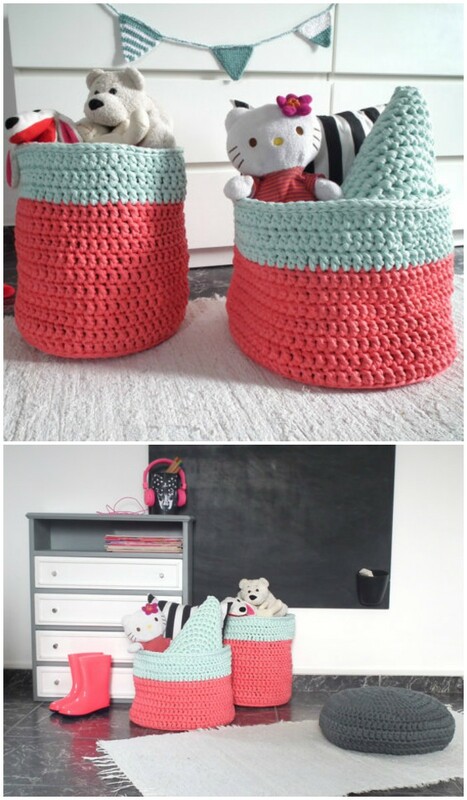 Crochet these modern office desk storage baskets but these are not only for office but also you can place them in your bedroom and bathroom too. These will work perfectly and greatly to store your all cosmetics, makeup accessories in order. And on an office desk as a pencil holder as well as planter can be used. What about these cat pet bed extra large storage baskets? 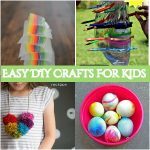 These are superb and are great to store your tiny things and keep them organized whether you place these baskets in your bedroom or kid’s room. Do you want to make your space clutter-free and want to organize all those toys which are spread all over your home? Then these baskets will work perfectly and make your space well-organized as well as well-decorative. Of course, you always have an option to choose colors according to your own choice. Look at this foxy basket that everyone would love to have at his home. 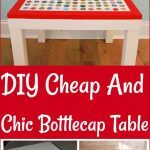 It’s an amazing idea to add a fun as well as a storage piece to your home at the same time. You can crochet this one for yourself or gift it to your lovely friend. This is a little yet very elegant and beautiful basket with stunning color contrasts. You would not have to face any difficulty to crochet it as it is very easy to crochet and quick to make. Store all of your toys in this basket and make your space clutter-free. 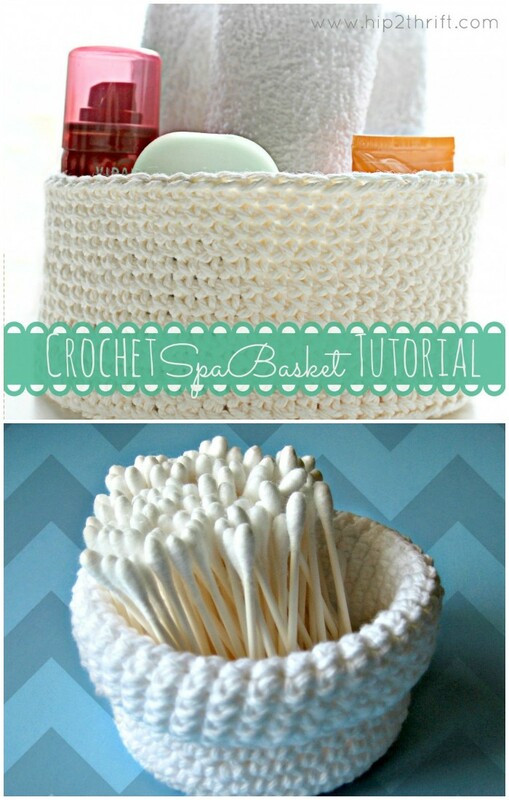 This is another simple yet beautiful and easy to crochet spa basket. These baskets can be used to store cosmetics and toothpicks. It is so much fun and exciting to crochet with t-shirt yarn. So, if you have leftover t-shirt yarn then don’t throw it out, crochet these beautiful and superb baskets to organize your small things. What about these Twine & Cotton Bathroom Tidy Crochet Basket? It is really adorable and fantastic to store a ton of things which you have at your home lying here and there. 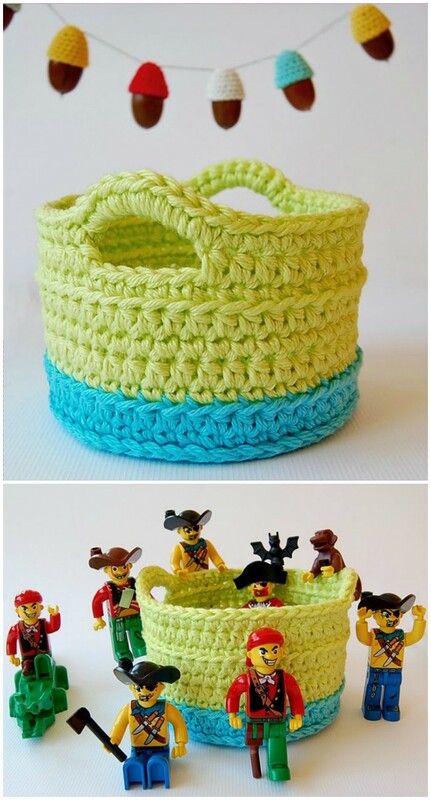 So, make your well-organized and clutter-free with this amazing crochet basket idea. 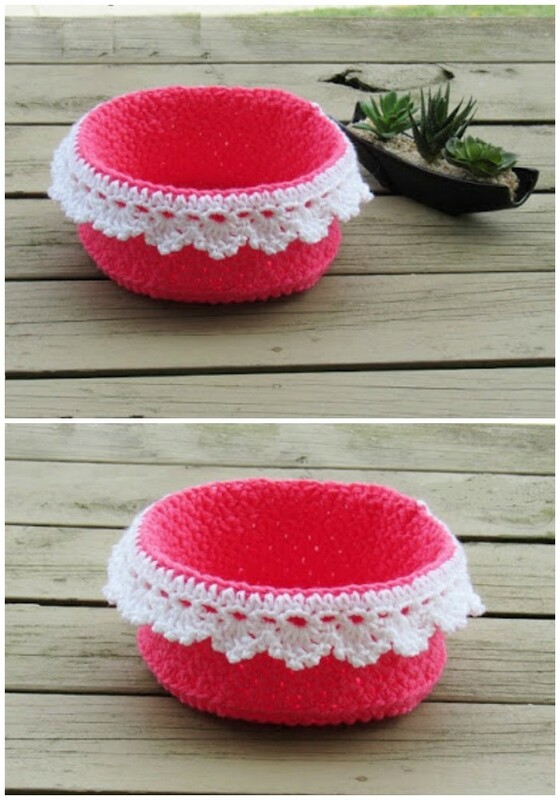 Look at this crochet basket, how did you find it? Is it stunning and amazing? Yes, this is superb and elegant basket crocheted with shell stitches. 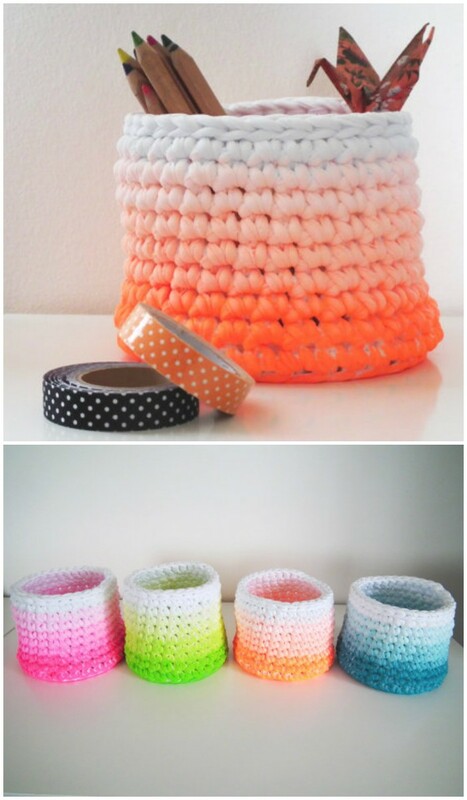 So, crochet it to store a ton of things. This beautiful and cute basket can be used to store things or as a bread basket. It uses sc stitch variation and 2 strands of worsted weight yarn and these make it more elegant and sturdy. These rectangular nesting baskets are so beautiful and stunning. They are durable and perfect for little hands to tote around their treasures! You can use them to store and organize things and make your home well-decorative.